Trends may come and go, but Italy still remains one of the most popular destinations on the European continent. Stunning scenery, historical sights, delicious food, fine wine, the hospitality of the people – there is a reason why the term “la dolce vita” was coined in Italy. If you are planning a wedding after party for your loved ones and if you are considering Italy – we have got you covered. From castles to renovated farming villages, here is a selection of luxurious properties scattered all over the country that will make for a perfect destination for your wedding after party. Are you looking for an idyllic and breathtakingly pretty destination for your wedding after party? Located on the top of the hill in the sprawling countryside of Tuscany (and close to San Gimignano) Cascina Villa used to be a farmhouse. It has been restored to its former glory and while the setting might be rustic, the villa is anything but. You will not lack any of the creature comforts – the property boasts 17 luxuriously appointed bedrooms, paved terraces, a high tech kitchen and an infinity pool. The ultimate luxury in the Italian countryside – these are the only words that can describe Villa Lucchese. 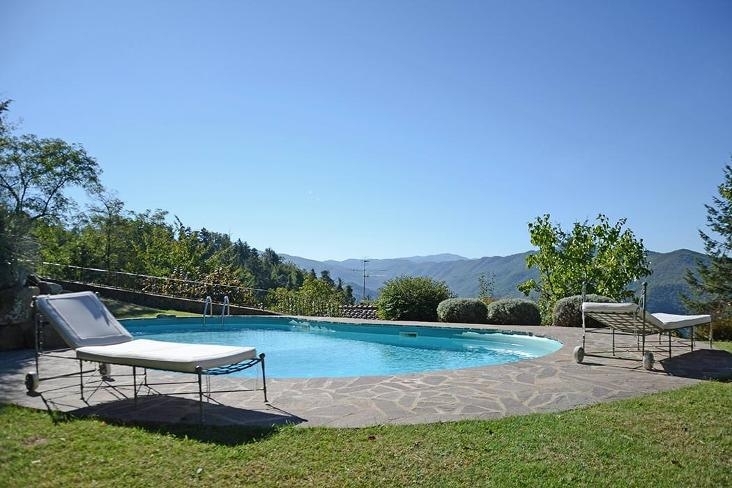 Located on a lush and leafy aristocratic estate only 4 miles from the center of Lucca, Villa Lucchese offers stunning views of the neighboring countryside. There is plenty to do to keep you and your guests occupied. Go for a swim, play a game of tennis or golf at one of the nearby country clubs, dine alfresco or go for a horseback ride. 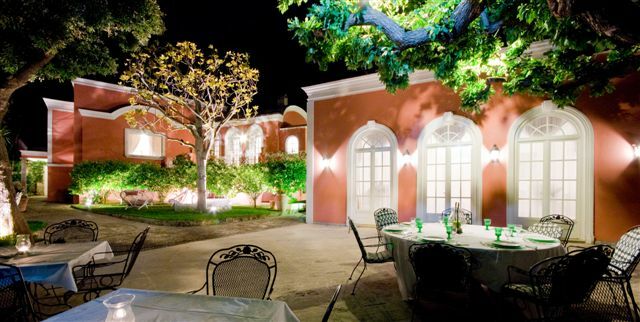 Villa Lucchese can accommodate 24 people which makes it ideal if you want to organize a small destination wedding. Needless to say – your wedding album will look stunning. Borgo Finocchieto near Siena used to be an abandoned farming village. Today it is a sprawling renovated estate that can accommodate up to 44 people (given the size of the estate and the pretty gardens, this estate is another option to consider for a destination wedding). 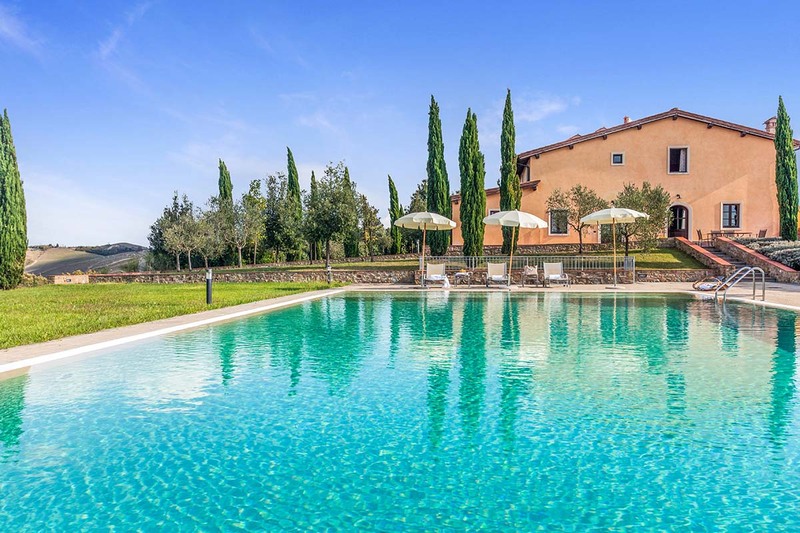 When you are not visiting the nearby village of Buonconvento or going for a walk in the countryside, you can lounge by the pool, work up a sweat in the gym, organize a wine tasting session or make use of the media room. If you are after something more private (or visiting with a smaller group), you can rent one of the farmhouses for some privacy during the medium or low season. There is luxury. And then there is The Segalari Castle. It will take your breath away. 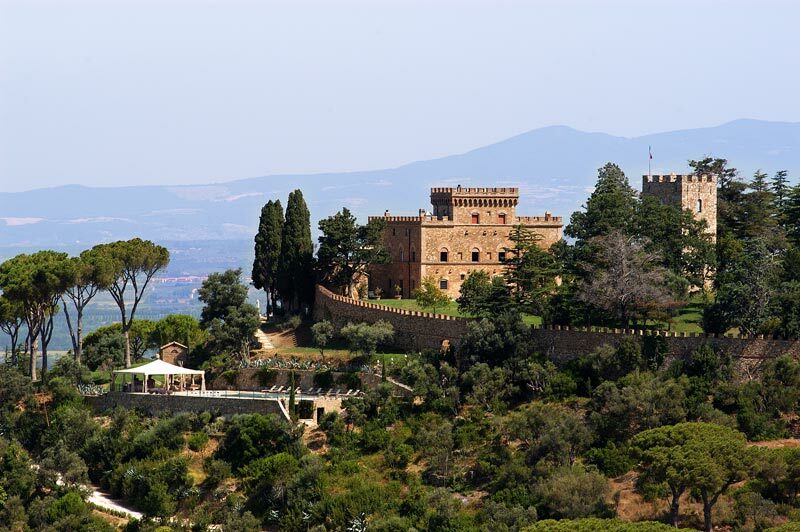 Located close the village of Bolgheri in Tuscany, The Segalari Castle’s many terraces offer beautiful views of the countryside. Also? The sea! In fact your private beach is only 15 minutes away. Talk about getting the best of both worlds! But that is not all – at your disposal you will have your own pool, a tennis court, a private church and a football field (!!!) The Segalari Castle can accommodate up to 28 people and a staff of 6 will be at your complete disposal. All the amenities aside – the Segalari Castle and its perfectly maintained gardens would make a perfect backdrop for a small destination wedding. 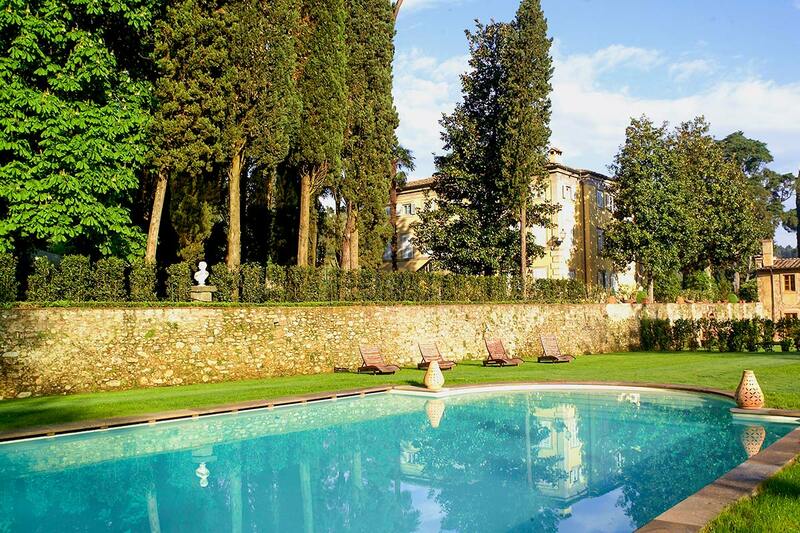 Just 30 minutes away from Florence and smack in the middle of the Chianti Classico region you will find Villa Machiavelli. Dating back to 15th century, as the name suggests the villa was once a home to the Machiavelli family. Later on it was inhabited by the Mazzei family. It was lovingly restored back to its former glory with all of the modern amenities (swimming pool included). The main lure of the property are 750 acres that make the grounds and include everything from olive groves to vineyards (the property produces its own wine and olive oil). 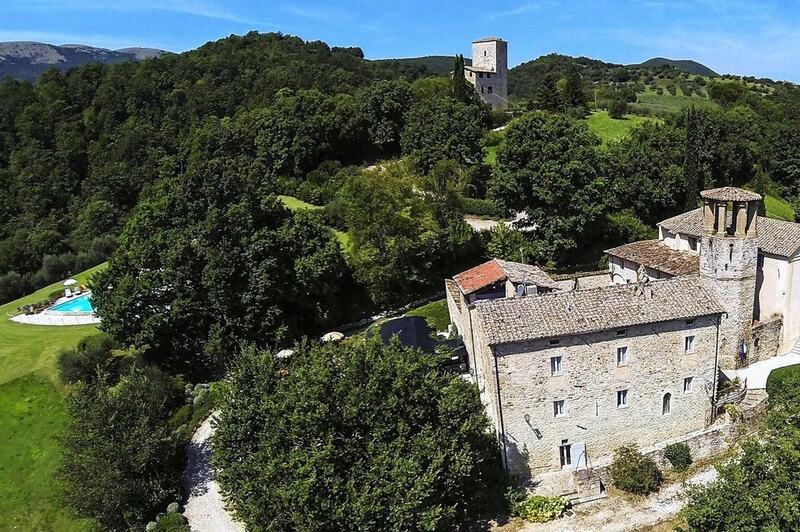 Close to Umbria’s border with Tuscany you will find this 11th century luxurious castle that belongs to Counts Giunta Tremi (great grand nephews of Napoleon Bonaparte). 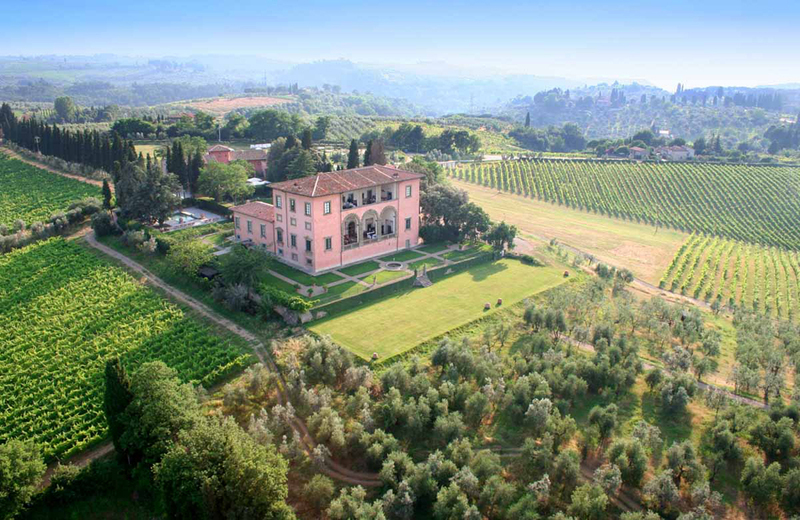 The estate covers 1500 acres and offers stunning views of the Umbrian Tiber valley. Enjoy an alfresco dinner surrounded by the lemon trees, take a dip in the infinity pool, roam the gardens, the country lanes or go on a hunt for truffles. The estate can accommodate up to 30 people and there is a private church located on the property (the castle has the authorization to celebrate legally valid civil marriages). If you would like your wedding ceremony to take place outdoors you can take your pick between the stunning medieval courtyard or the botanical gardens. If you are looking for an ideal spot on the beautiful Amalfi coast Villa Vicere would make an excellent choice. 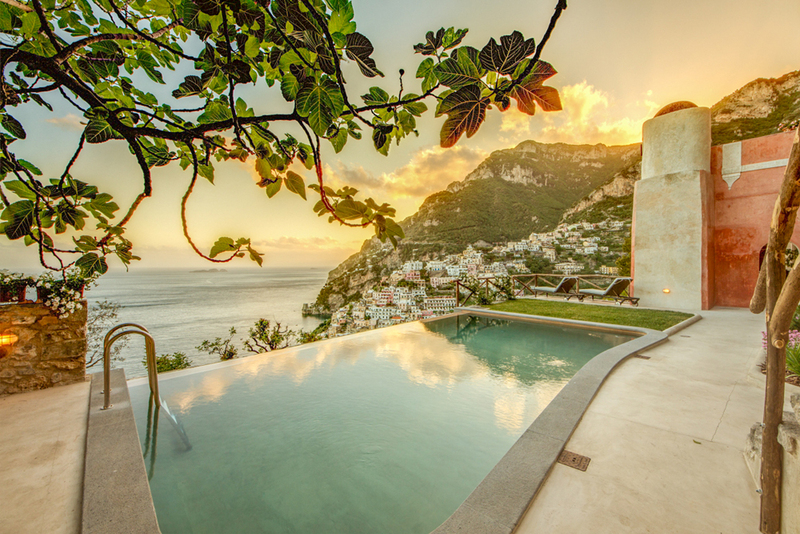 Located within the walking distance of the village of Positano (the villa is some 150 steps above the street level), you can lounge by the pool, take in the panoramic views, enjoy your privacy and still go for a stroll at the lively and lovely Positano. If you want to venture further out both Amalfi and Sorrento are close by. There are plenty of pretty spots on the island of Capri. One of such spots? Villa Camelia. Built on the remains of a Roman Palace and commissioned by a Hungarian painter, it was later owned by a French painter who hosted a number of artists here. The island rumors have it Bizet was inspired to write Carmen while vacationing at the very spot. While the villa is the epitome of Old World luxury, the main lure are unprecedented views of the bay of Naples and an immaculate English garden. From the garden you can take a path that will take you to your own sundeck and the boat pier. 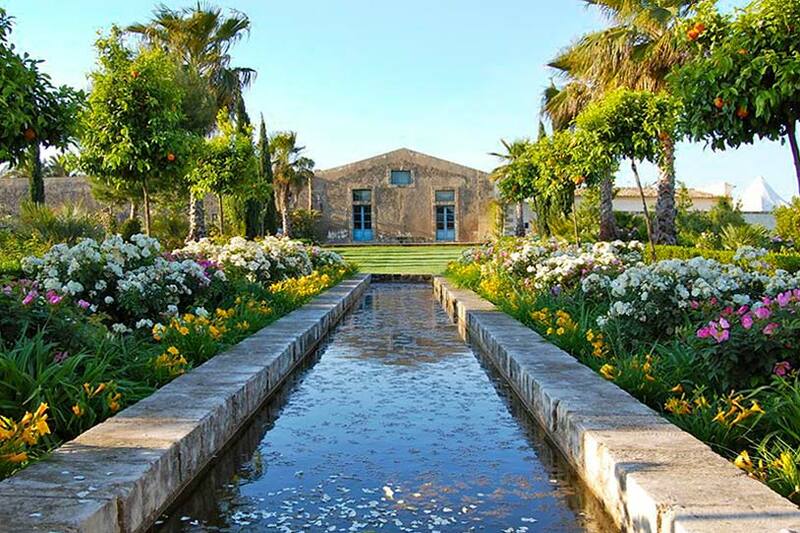 You will find Villa Cornelia at the eastern part of Sicily. It is a 17th century farmhouse with over 247 acres of land that include orchards, olive and orange groves. Lounge by the pool with your cocktails, enjoy an alfresco dinner in the evening or take in the views of Mount Etna. During the day you can visit one of the nearby beaches (Agnone Bagni and Brucoli), visit Siracusa or make use of the horse back riding facility on the property. Villa Cornelia can accommodate up to 24 people. Atop of the Pantogia Hill in Sardinia and offering stunning views of the Pevero Bay you will find Villa Anna. The villa might be modern and new, but the scenery is everything but – take in the scent of the olive groves and the healing sea air. Make use of the infinity pool or the outdoor kitchen (that includes a proper wood-fired pizza oven). Villa Anna offers the best of both worlds – it is secluded and private, but you are a stone’s throw away from the bustling seaside resort of Porto Cervo. Villa Anna can accommodate up to 12 people. 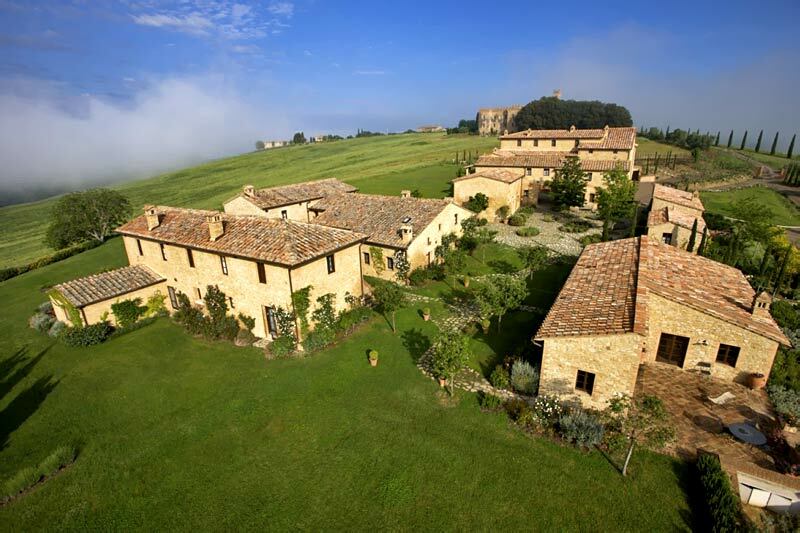 On the hills of Dicomano you will find Villa Londa, a 17th century property that was built around the tower that served as a look out point during the Middle Ages. The villa is situated on a 3000 square meters of a private park. At very top of the park you will find a pool where you can enjoy the views of the valleys and hills in the surrounding area. Florence is easily accessible – either by car or by train that goes from the center of Dicomano. 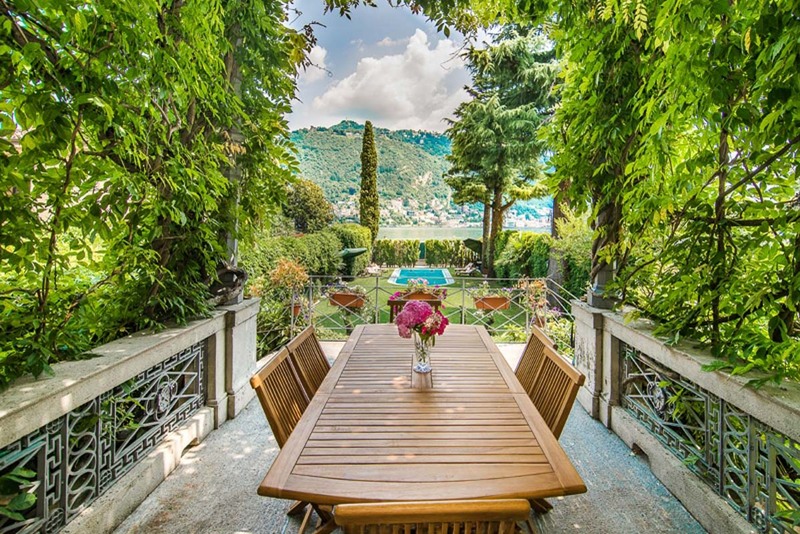 Villa Oleandra is a luxurious property located in the very heart of Como. With gorgeous mountain views and immaculately kept gardens, it will serve as a serene base for the duration of your stay. At Villa Oleandra you will have all of the amenities at your disposal – from the private pool, gourmet kitchen, and fitness room to the wine cellar. If you want to explore the surrounding area pop by into the neighboring village of Como to explore the local restaurants, bars or coffee shops. Who knows, maybe you will spot a celebrity or two. 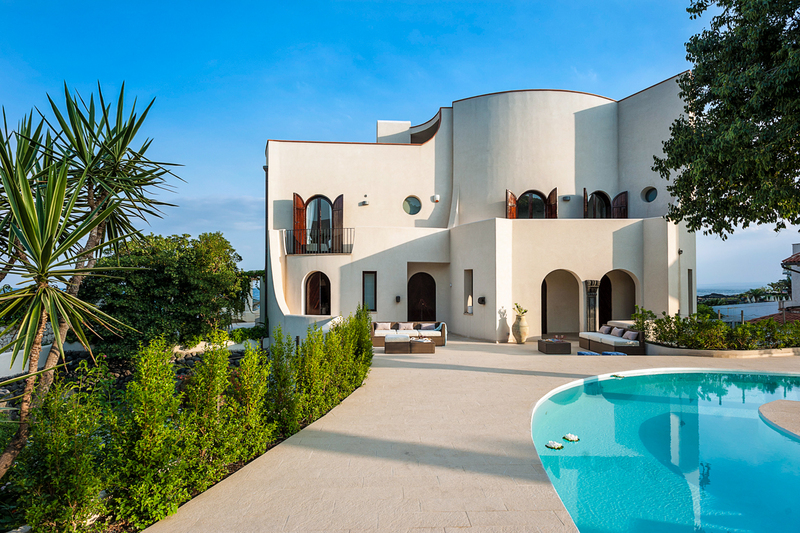 On the sun-drenched island of Sicily and situated on the waterfront, you will find a contemporary villa Naxos. 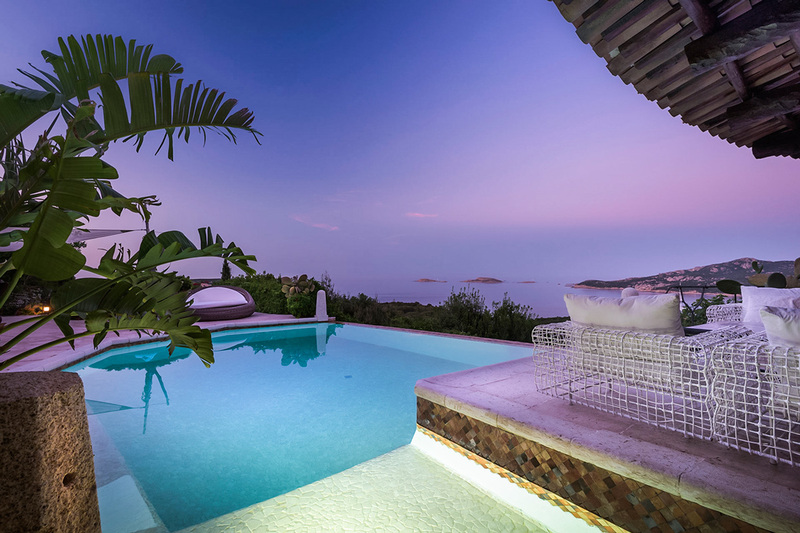 The property boasts over 8000 sq ft of outdoor space which includes access to a private black volcanic rocky beach, a private swimming pool and a large sundeck. Inside you will find spacious interiors, a state-of-the-art kitchen and a wellness area (that includes both a fitness room and a massage room). The villa’s location is perfect – it is secluded and offers privacy, yet the lively village of Naxos is just a short drive away. If you want to venture further – Taormina is mere 15 km away.